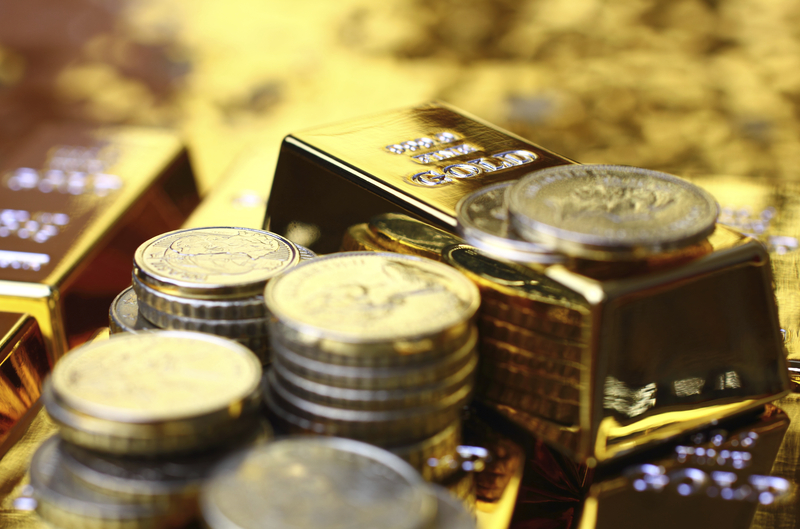 Why Choose Capital Gold Exchange? 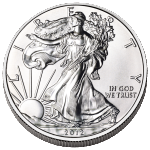 Up To $600 Free Silver! 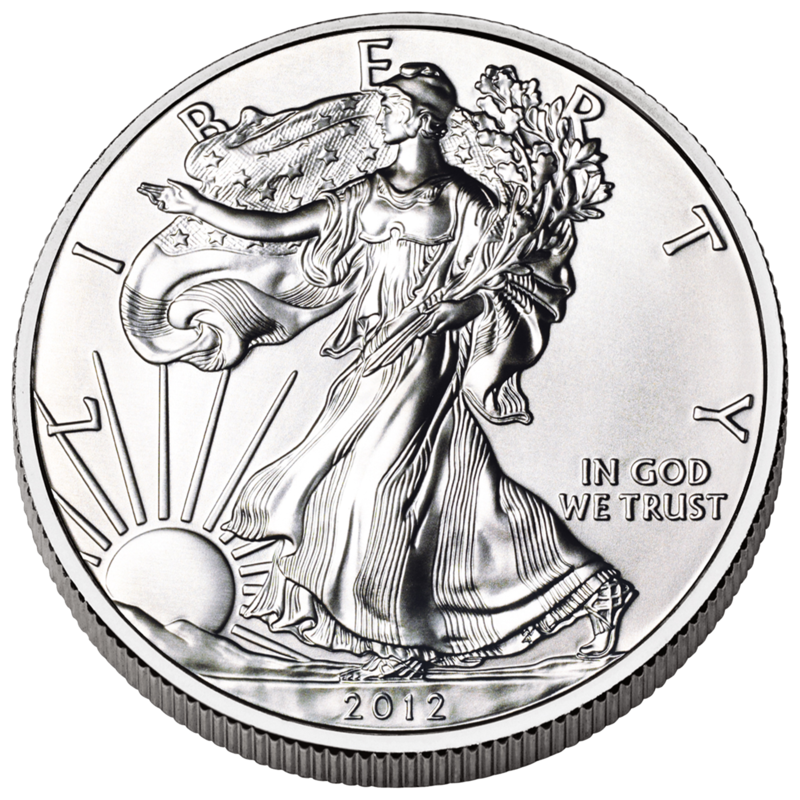 Invest in precious metals and buy with confidence from Capital Gold Exchange! 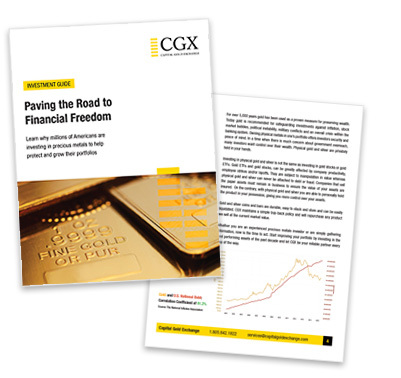 Smart investors do their research and choose CGX as their trusted source for gold and silver coins and bars, the benefits of our competitive pricing and discrete, reliable service are unbeatable. 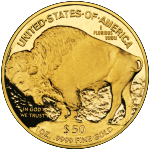 Why Are Countries Pulling Their Gold Out of America? 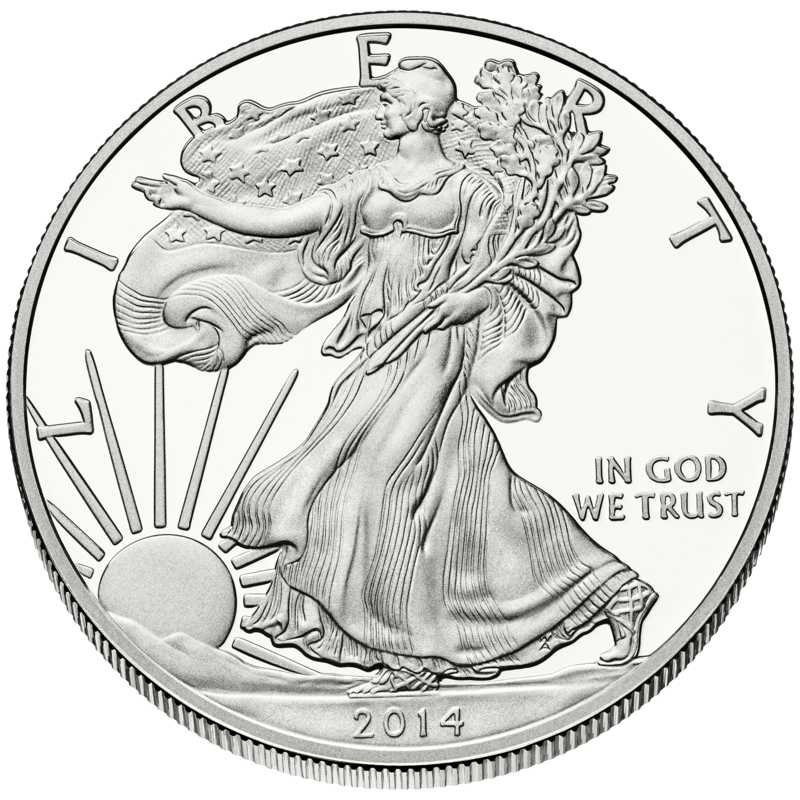 Gain instant access to exclusive insight on buying gold & silver! 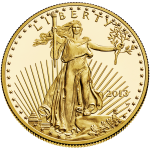 Copyright © 2015 Capital Gold Exchange, Inc.